Author: Laycox, Monty R. Set In . . . 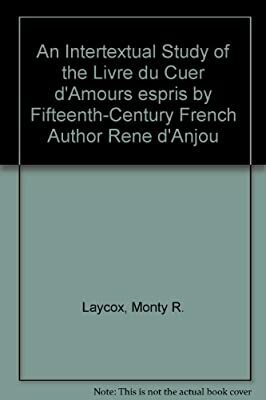 Description: The "Livre du Cuer d'Amours espris" is a fifteenth-century allegory of a knight on a quest to rescue his beloved Doulce Mercy, and is intended by its author to elicit consoling advice from its reader.